Revisiting the original herbarium online in a way that will captivate budding artists and botanists: goodbye drying and paper, hello stickers and creativity! 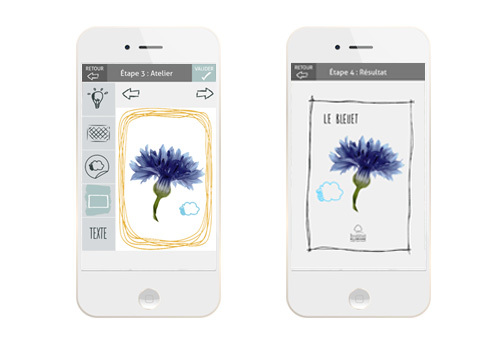 An application that paints botany in trendy colours! sharing their creations with friends by email or via social networks.